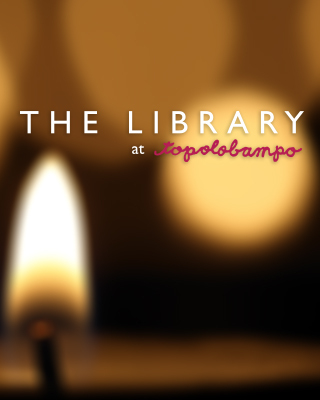 Rick Bayless | XOCO Celebrates Summer Nights! Summer’s here and the time is right for XOCO in the streets! 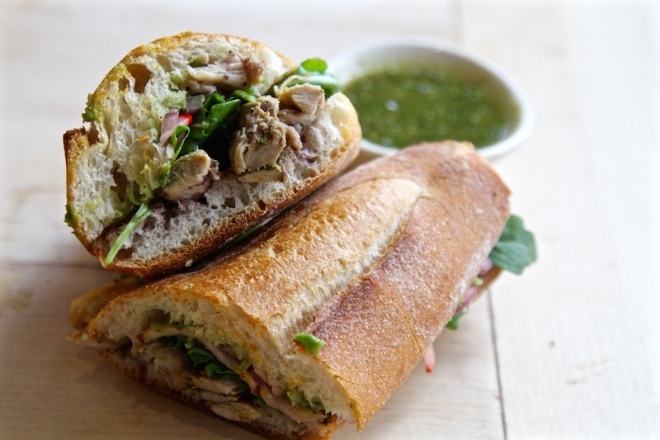 Our new seasonal menu includes the outrageously good Chicken Carnitas Torta made with smoked tomatillo-avocado-green garlic salsa, pickled red onion, chile güero, arugula and black beans. 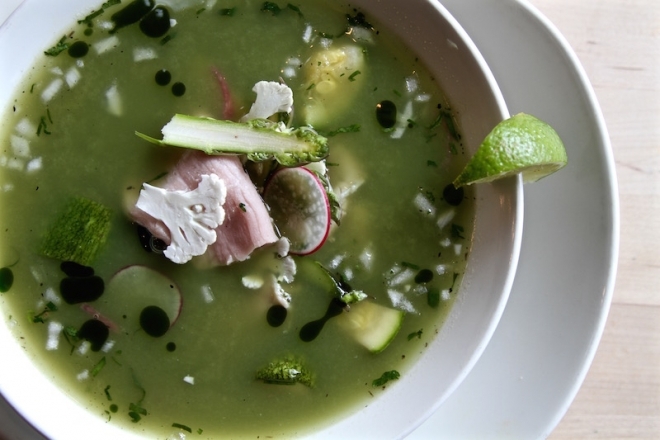 The seasonal theme continues with our Local Asparagus Caldo, a bright, green broth filled with thinly sliced smoked pork loin, grilled asparagus, roasted cauliflower and tatume squash. 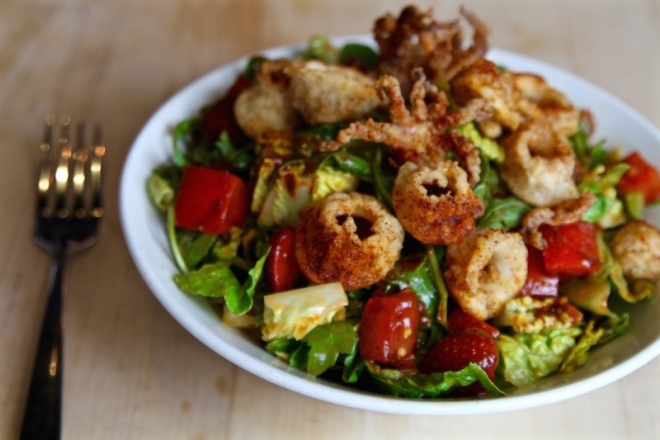 The Crispy Calamari Salad, meanwhile, proves that salads at XOCO are never an afterthought. This unexpected delight is packed with local strawberries and tomatoes, crispy, chile-dusted calamari and tomato-ancho vinaigrette. 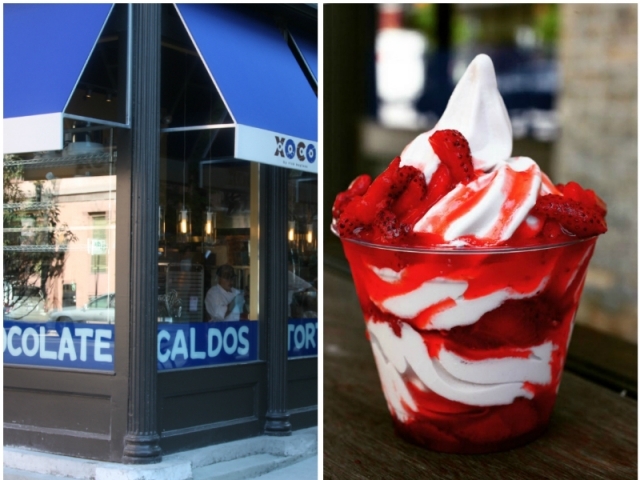 And speaking of strawberries, our homemade Michigan strawberry ice cream is flowing out of XOCO and into the happy mouths of Clark Street.